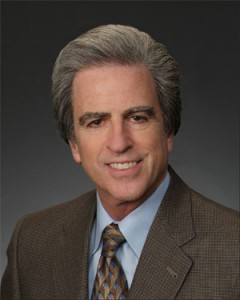 At our Practice, Prosthetic Dentistry of Washington, DC, we ensure that treatment plans are tailored to the individual and also that the procedures are explained thoroughly to each patient. 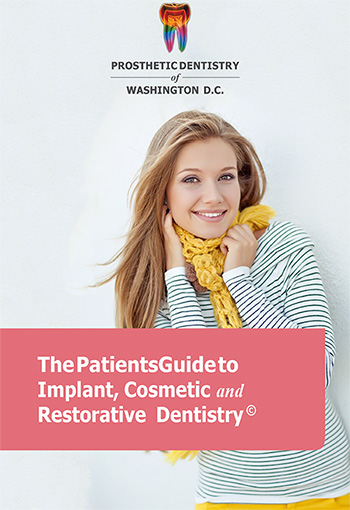 Dental implant treatment plans are important to ensure a healthy and vibrant smile for a lifetime, so we recommed that you consider getting a second opinion from a professional Washington DC Prosthodontist. Dr. Marlin has written a new article on this topic which we invite you to read and share.